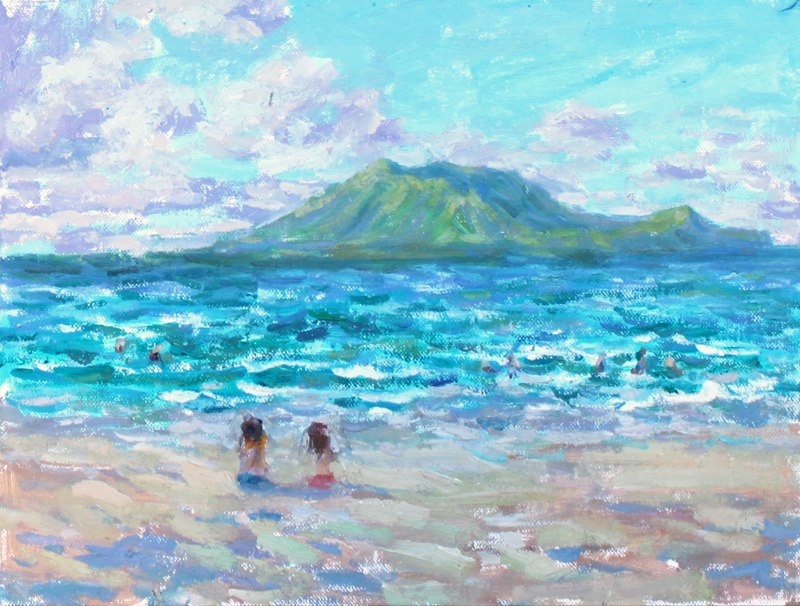 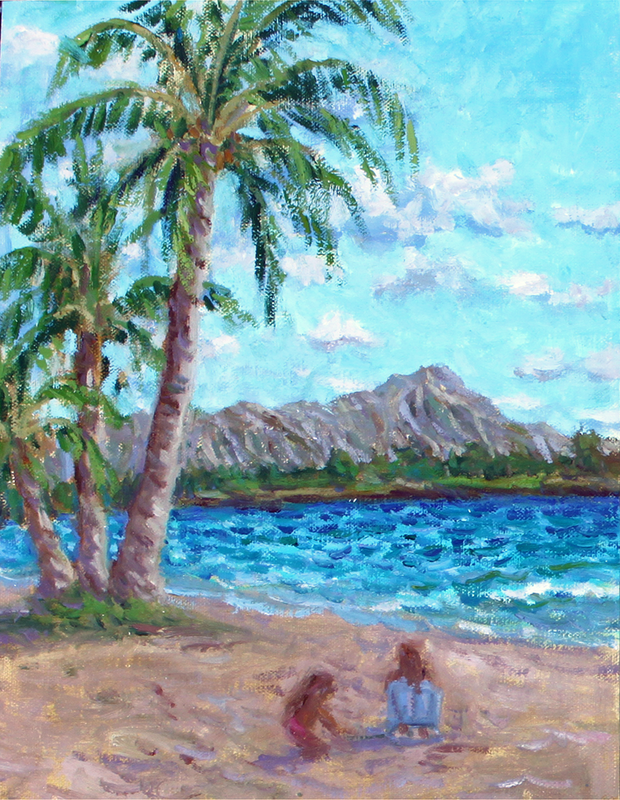 This is Christopher's alkyd work on Oahu, Mother and Daughter. 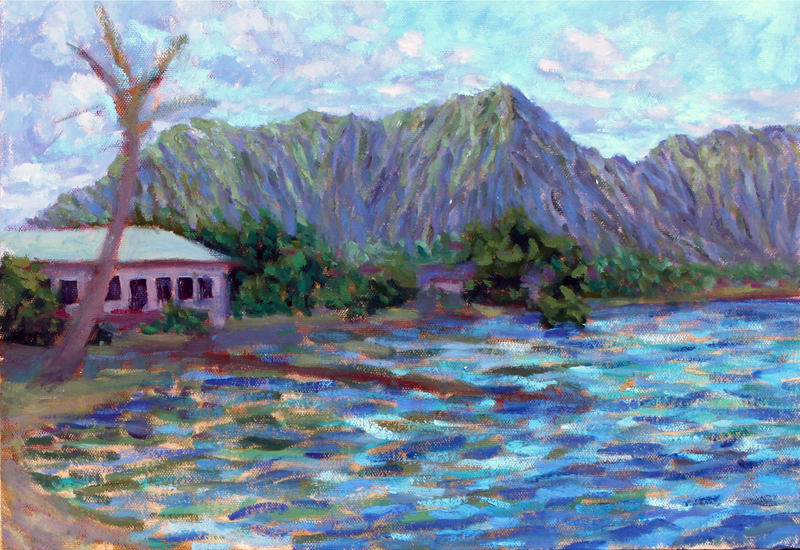 This is Christopher's alkyd work on Oahu, it started to rain. 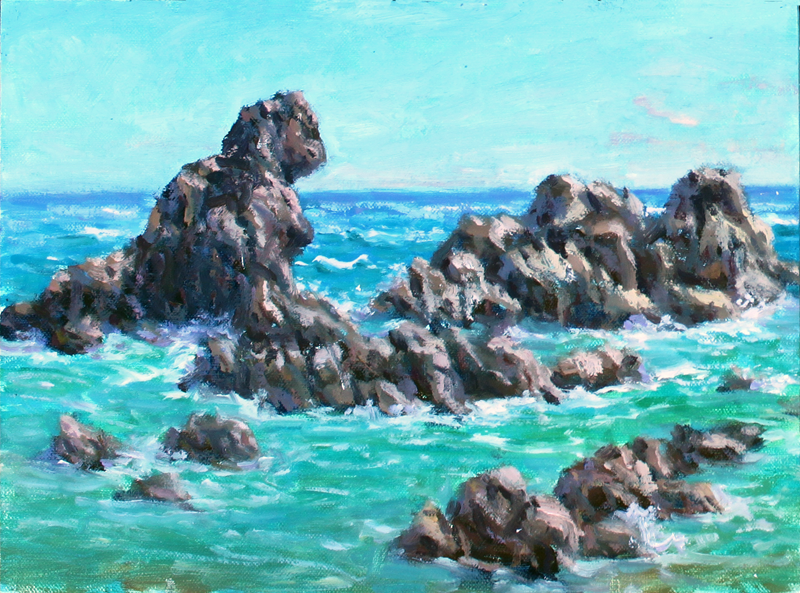 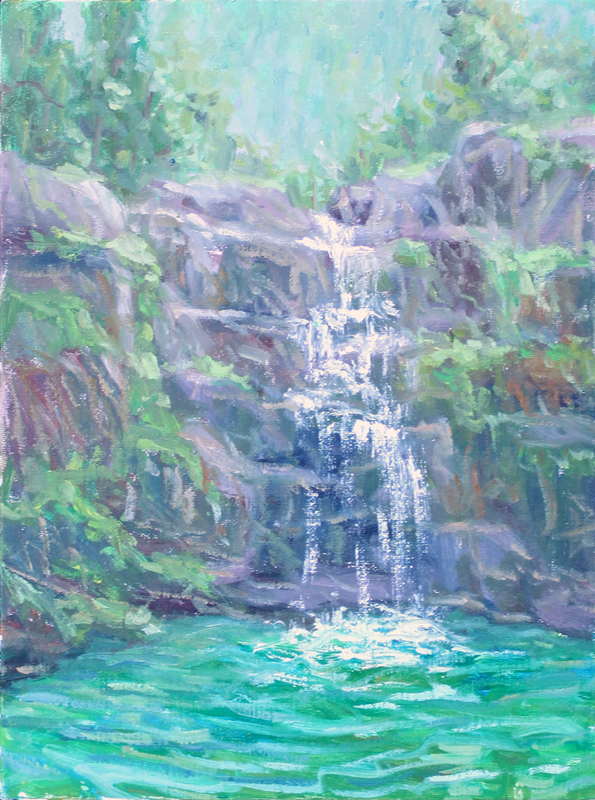 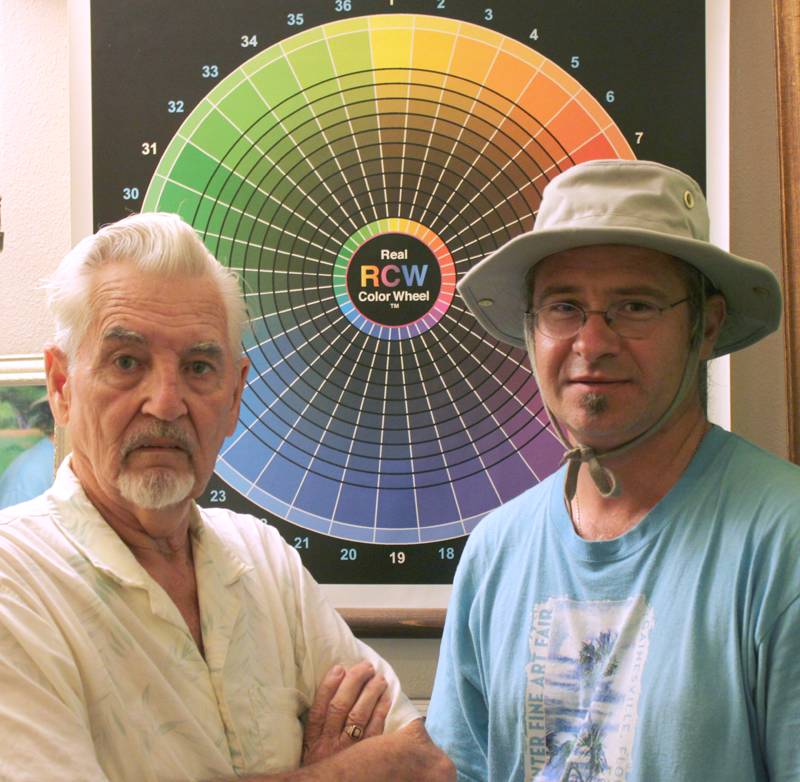 This is Christopher's alkyd work on Maui, Twin Falls.